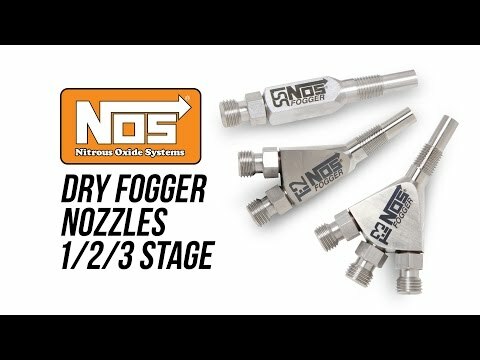 Nitrous Oxide Systems the leaders in Nitrous Technology is announcing the availability of their Dry to Wet Conversion Kit, P/N 0031NOS. 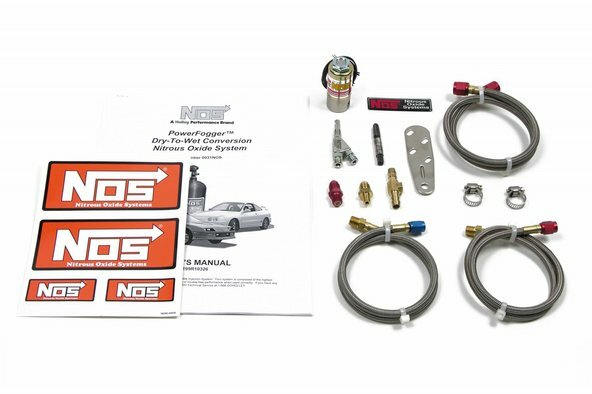 This simple kit will convert any existing NOS “Dry” nitrous system to a hard-hitting “Wet” nitrous kit. This conversion kit includes the NOS “Soft-Plume” fogger nozzle, fuel solenoid, braided fuel lines, and plumbing pieces to make the conversion. Everything is outlined in a comprehensive instruction manual on how to do the conversion. 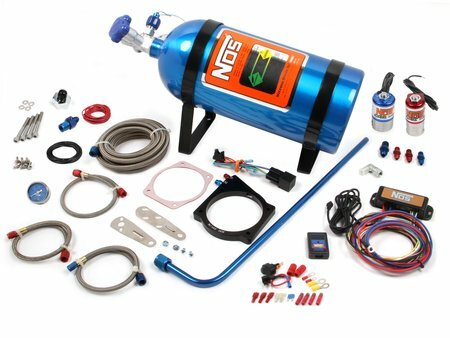 Now, thousands of existing “Dry” kit users can have a “Wet” nitrous system without buying another complete kit. Turbochargers, big and small we love them all! 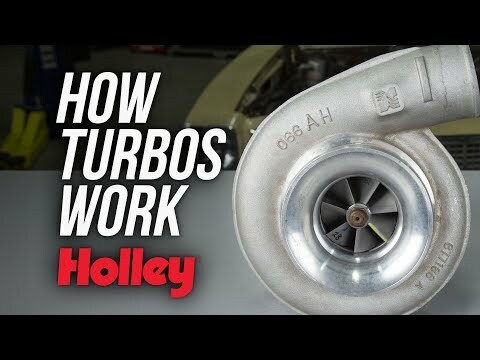 Since their invention, they have become one of the most popular methods of forced induction available.